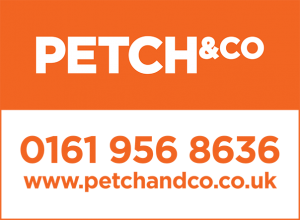 Located within Walkden, part of Greater Manchester, 8 miles outside of Manchester City Centre, this newly constructed retail park consists of 15 retail units ranging in size from 1,000 sq ft to 17,000 sq ft. Totalling 95,000 sq ft with a further 91,000 sq ft under development, this scheme offers customers a wide variety of choice. 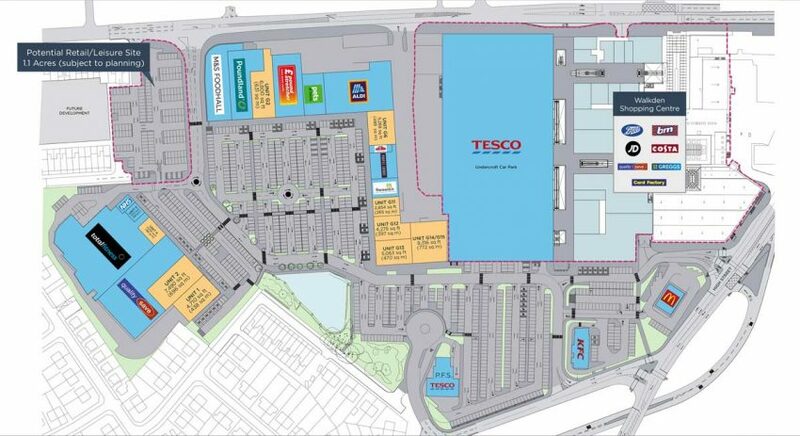 Tenants of the scheme include Total Fitness, Aldi, Poundstretcher, Pets at Home and Papa John’s.